The short vowel sound can be a bit tricky to teach to your child. We had the best luck teaching our kids short vowels by having them say simple words using the short sound. We would spend time saying different three to four letter words and stress the vowel sound in those words. 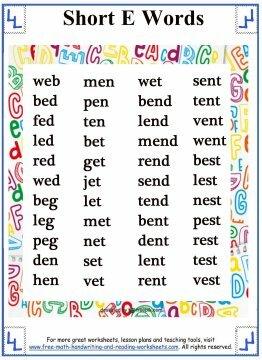 Below you'll find short vowel word lists that you can use to show your child a handful of the words that are a result of short vowels. Don't forget to stress the vowel sound and spend some time practicing just the short sound of the different vowels. For simplicity of showing how short vowels work, I've included mainly simple three to four letter words. 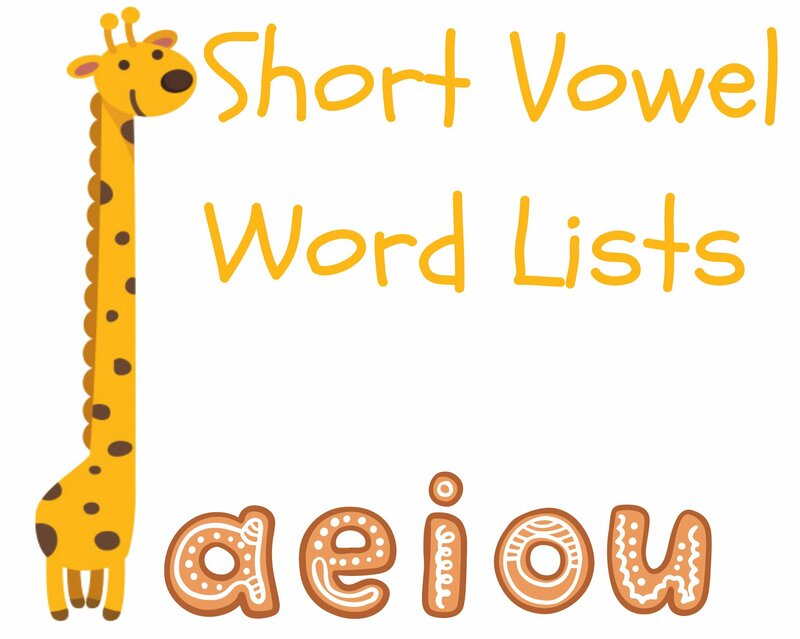 I separated each of the word lists into different vowel sounds so you can teach them individually. The lists are by no means exhaustive, but I did try to include as many of the simple words as space would allow. 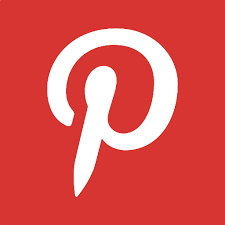 There are many ways that you could use these printout. For starters, go over the different words with your child. 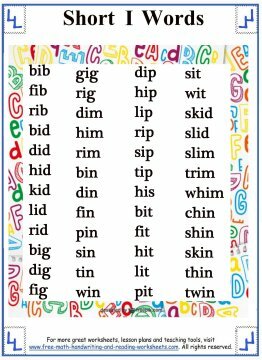 Start with just one vowel, and work your way through the list, saying each word and really stressing the sound of the vowel. Spend some time trying to come up with words that may not be included on the list or even get silly and make up new words that use the correct sound. You'll see lots of shorter three letter words, so have your child come up with longer words. 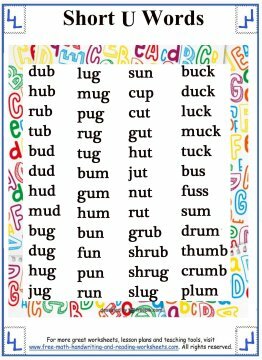 This is a great way to work on rhyming skills as well. 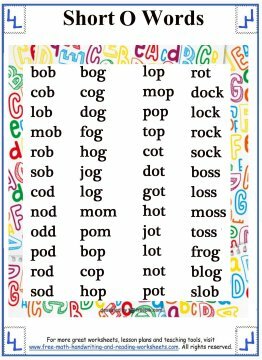 If you see a word on the list, come up with as many words that rhyme as you can. 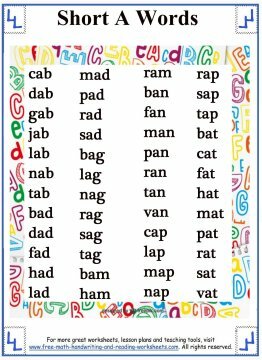 For example, when you read the word "cab" with your child, you can start rhyming with words (real or not) like dab, fab, gab, hab, and so on. This also opens up an opportunity to discuss what are and aren't 'real' words. Talking about language and words is great! Once you've worked through one list of words, be sure to move onto the next one and then mix the words up, having your child read words from different lists.